Miranda was awarded the Padma Bhushan in 2002, and Padma Shri in 1988. All India Cartoonists's Association, Bangalore honoured him with a lifetime achievement award. With his works published in The Illustrated Weekly of India, Miranda got popularity. He had been a regular with The Times of India and other newspapers in Mumbai, including The Economic Times. Over the years, he published many books including Laugh it Off, Goa with Love and Germany in Wintertime. 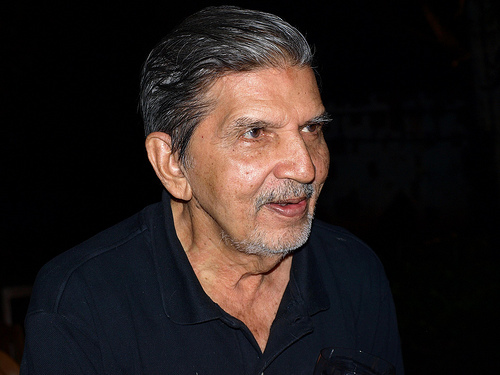 0 Response to "Cartoonist Mario Miranda passes away"